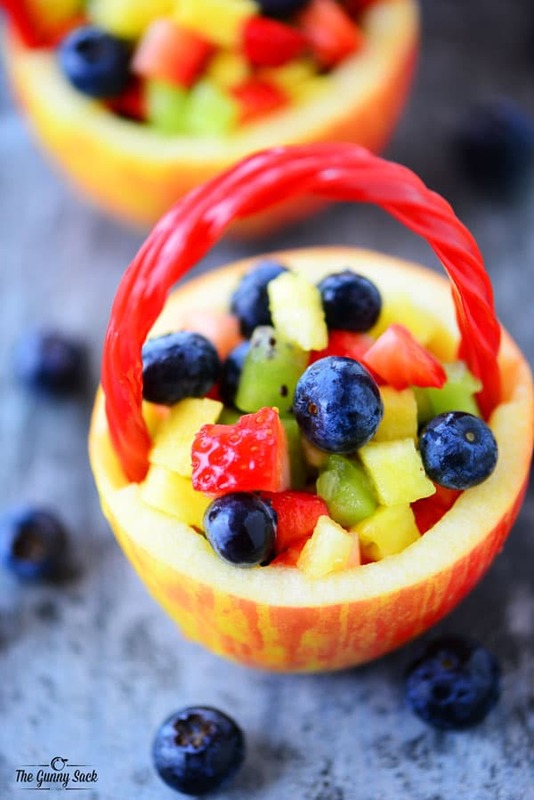 Apple Fruit Baskets have a hollowed out apple as a basket, a licorice handle and fresh, colorful fruit inside. 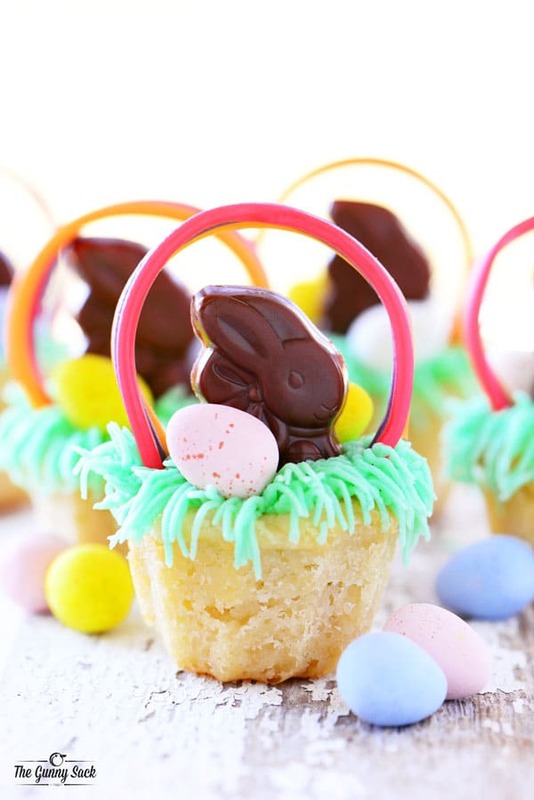 This healthy Easter basket is irresistible! With every holiday that comes around, there is an incredible amount of comfort food, candy, and desserts, which we all love but parents are on the lookout for ways to keep things a little balanced while kids just want to have fun, delicious things to eat. 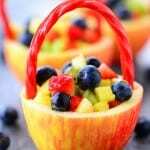 So, I came up with the idea of making healthy Easter baskets using apples! The hollowed out apple becomes the basket, a piece of licorice the handle and the fresh, brightly colored fruit inside is irresistible. 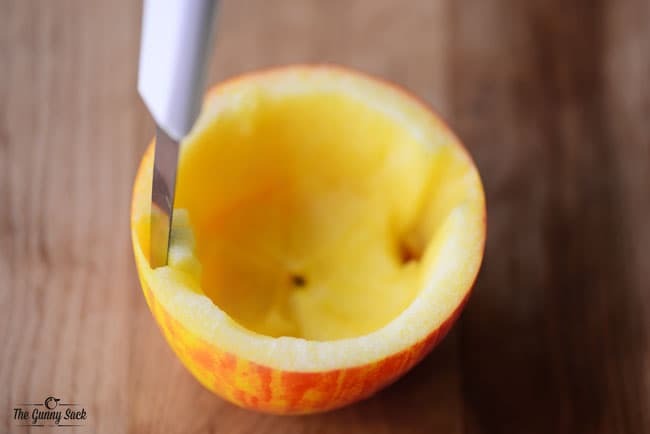 First, cut the top off of your apples and use a melon baller or metal spoon to scoop out the insides leaving a quarter inch of the apple intact around the edges. You can dice the apple pieces that you scooped out and add them to the other diced fruit or use it for something else. Carefully cut two notches that are about the width of a piece of licorice directly across from each other, without cutting through the skin. 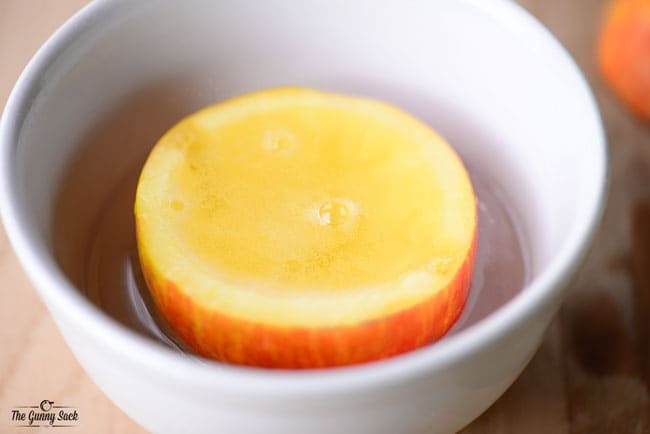 To keep the apples from browning, place them in a bowl and fill them with club soda, allowing them to soak for about 3 minutes. Pour out the club soda and insert pieces of Twizzles licorice into the cut-out notches. 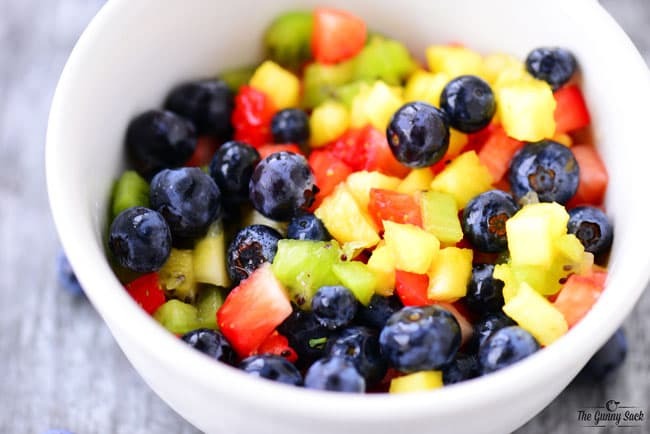 Cut up strawberries, kiwi and pineapple and place in a bowl with blueberries and give them a stir. Add the diced apples, if desired. Fill the apple fruit baskets with the fresh fruit. I brought these Easter baskets over to my sisters house for her kids to enjoy as after school snack and the kids told me later that they love them and that the fruit was so good! 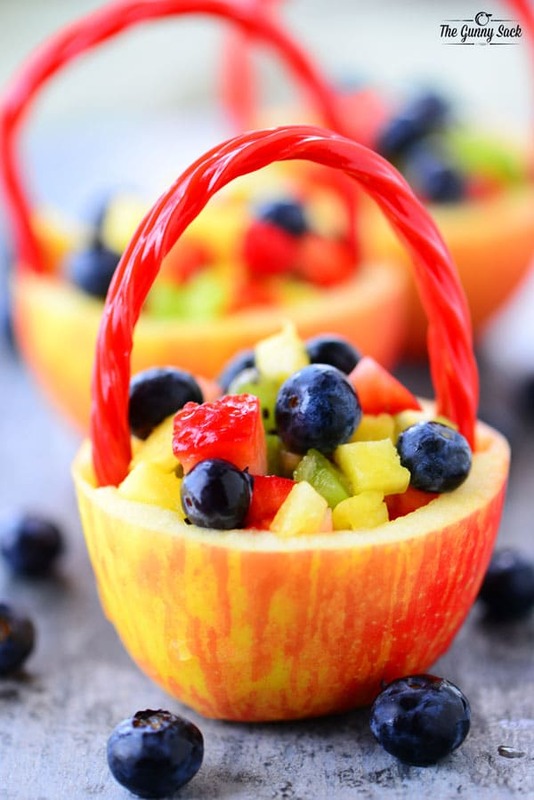 These Apple Fruit Baskets would look so pretty on the table at an Easter dinner. 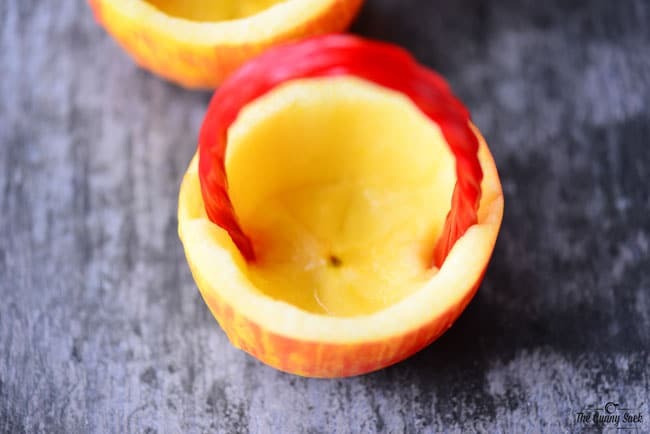 Carefully cut two notches into the sides of the apple, about the width of a piece of licorice, directly across from each other, without cutting the peel. 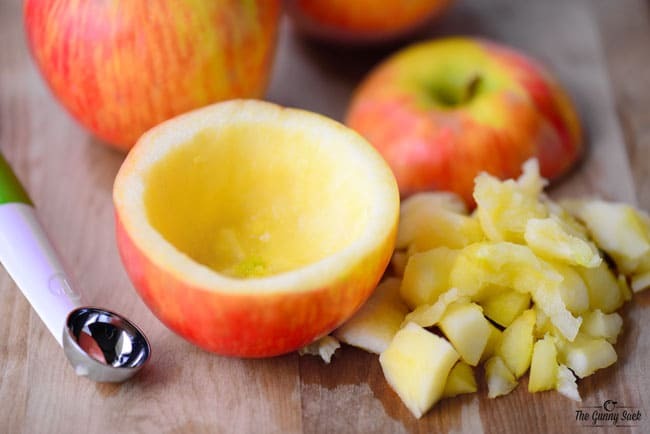 Place the apples in a bowl and fill them with club soda, allowing them to soak for about 3 minutes. 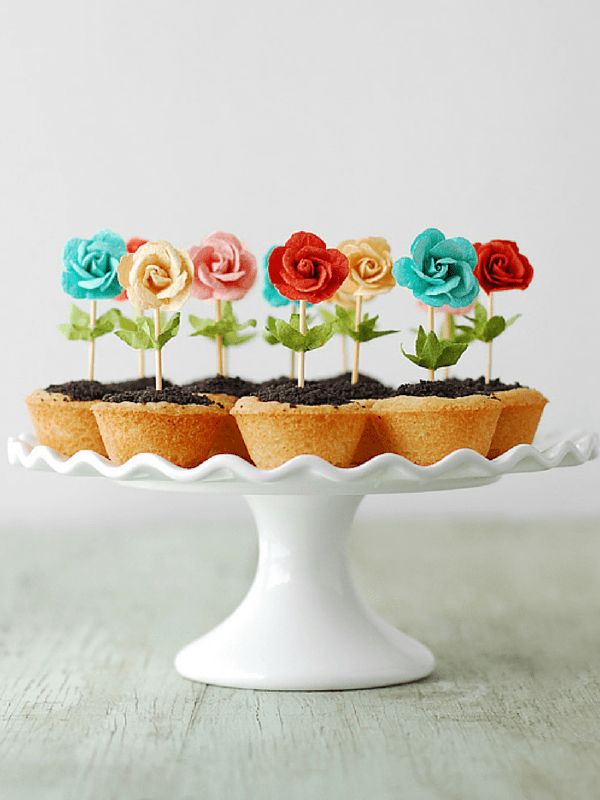 Pour out the club soda and insert the pieces of licorice into the cut-out notches. Fill the apple baskets with the diced fruit. You are so creative! These baskets are such a cute idea! 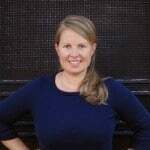 These are just crazy cute Tonia! 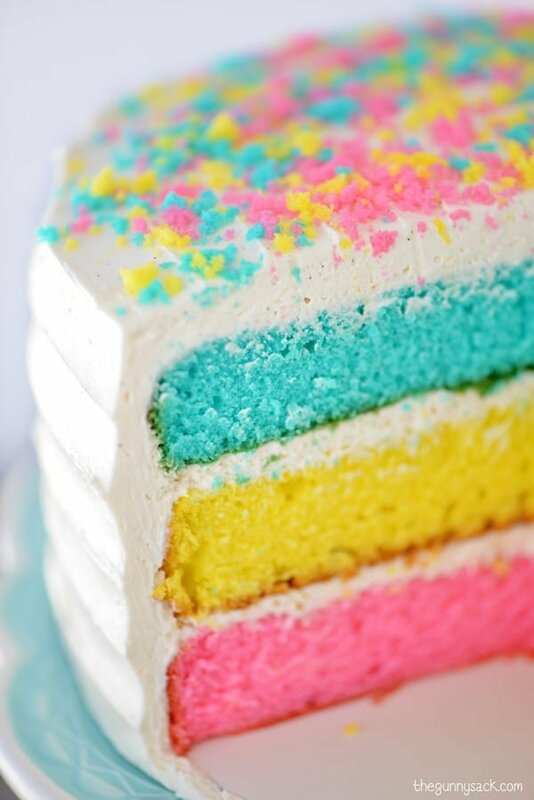 Totally doing this for Easter! Such great ideas, loving the fruit cups!